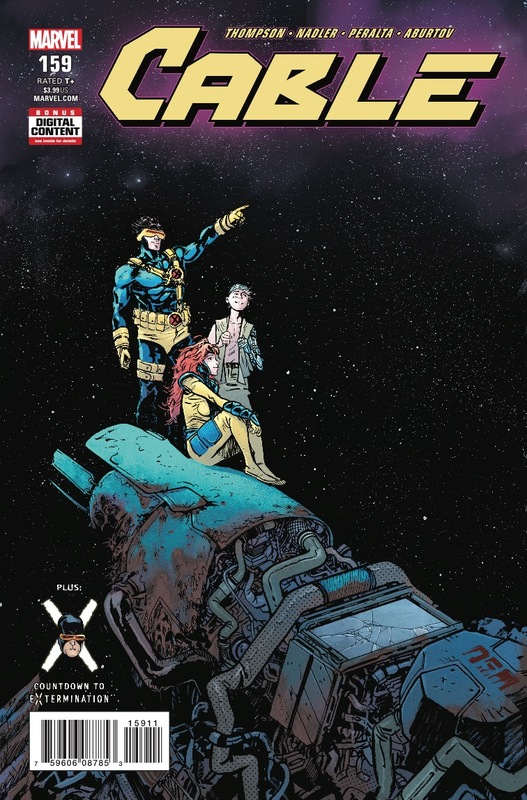 Marvel Preview: Cable #159 – AiPT! BACK TO CABLE’S CHILDHOOD WITH REDD AND SLYM! “PAST FEARS” PART 5: BACK TO CABLE’S CHILDHOOD WITH REDD AND SLYM! Young CABLE faces his biggest fear: his own Techno-Organic virus! Guest-starring CYCLOPS & PHOENIX! Cable’s dark secret is finally revealed!